One-to-one Big Cat experience behind the scenes with the Bengal Tigers, African Lions and our Big Cat Keepers. Be prepared to get up close, really close, with our majestic Lions and Tigers. Find out what it's really like to be a Zoo keeper as you help with daily enclosure maintenance and food preparation. Feel the adrenaline pumping as you feed the Big Cats their breakfast and enjoy watching the Cats play with their daily enrichment. All whilst learning some fantastic facts from our highly experienced keepers. 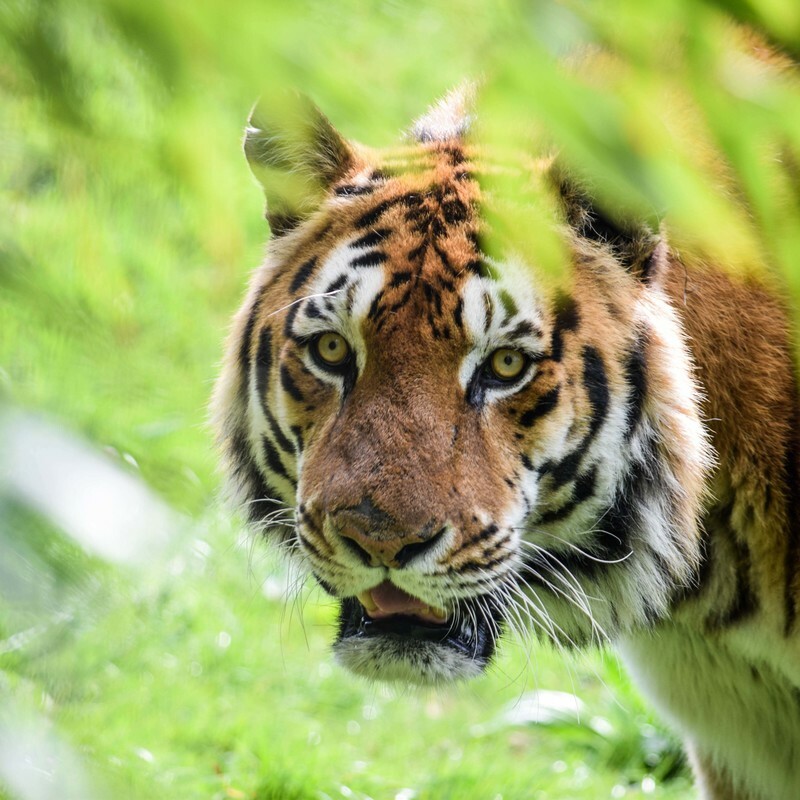 Our Big Cat Keeper Experience souvenir pack includes free day entry to the zoo for the participant, a personalised certificate of achievement and a complimentary T-shirt to remember your experience. Monday, Tuesday, Thursday, Friday, Saturday and Sunday from 8am- 10am.